It is true that automatic gates are expensive but the kind of security they offer is simply unbeatable. Whether it is a home or office, security is the main concern. They secure the areas completely where they are used. Such gates may be used if the area is large. Warehouses, businesses and commercial complexes make extensive use of it. Automatic gates may be used for a variety of commercial situations. If you want your gate to work automatically, you may purchase the opening system like slide gate opener, swing system, barrier gate opener. 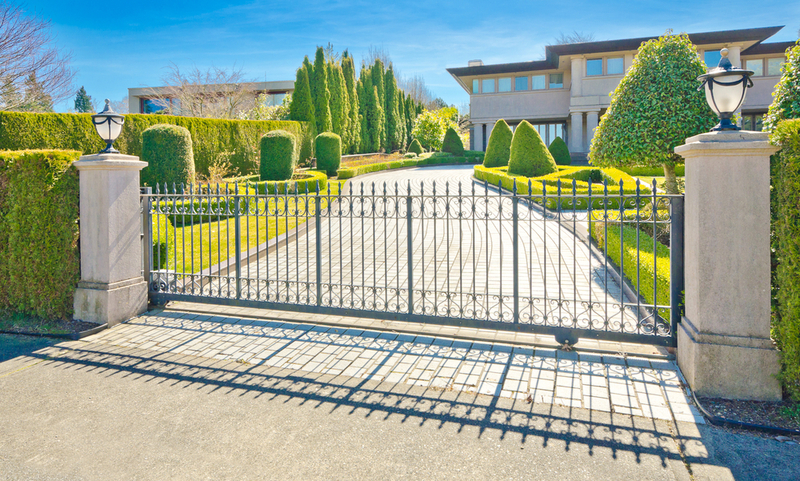 When buying an automatic gate or installing it, you should consider the safety precautions to be undertaken. Although such gates are easy to install but you should always call a professional for the installation work. 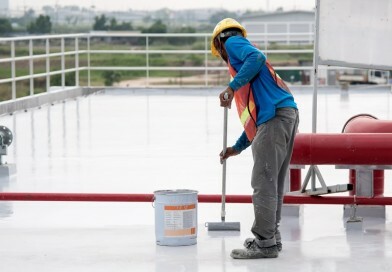 If not installed or operated properly, there can be injuries and accidents. It is thus important to call a professional to install the gate. Within the automatic gates there are various kinds and categories. After considering the kinds, you may make an appropriate buying decision. This is a popular kind of gate within the category of automatic gate. Gates of this category are also available in bespoke designs. 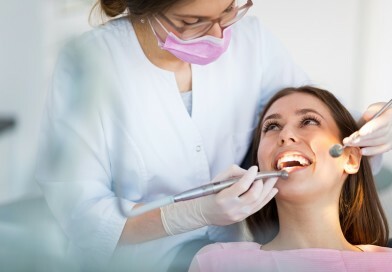 It is a preferred choice among those who want aesthetically appealing gates to secure their premise. It is a fabulous option for organizations, commercial spaces and others. The functional gates are best meant for stately homes, parks, schools, shopping complexes. Automatic swinging gates can offer very high security and you may also opt for extra innovative gates features. They are operated by remote controls. Some of the kinds of swing gates are balustrade gates, ornamental and automatic swing gate, welded mesh gate and palisade gate. Sliding gates are popular kind of automatic gates that are far more secured than the swing gates. It is tough to force open this gate or it is nearly impossible to barge in. Having a rigid structure, there are less of vulnerable points. The gates are too much secure and thus are best for deterrent. It can be 15m in width and thus it is space-efficient. Sliding gates are best meant for commercial areas. What Is a Bi-Folding Gate? Bi-folding gates are also referred to as speed gates. These gates take very less time to open or close. Bi-folding gates are suitable for organizations where people are allowed for a limited period of time. Places experiencing a lot of traffic like schools, banks, etc., can make use of them. Such gates can be designed by keeping aesthetics in the mind. If you want, you can incorporate your business logo. They may be painted with relevant colors. But, as these gates open speedily, you have to be careful when operating it. Safety should be your paramount concern here. Being similar to the sliding gates, telescopic gates are space-efficient. When you open the gate, one portion of the gate overlaps over the other. So, it is an ideal choice where the space is less. The level of security it offers is simply outstanding. Such a gate should be installed on an even ground owing to the way of opening. 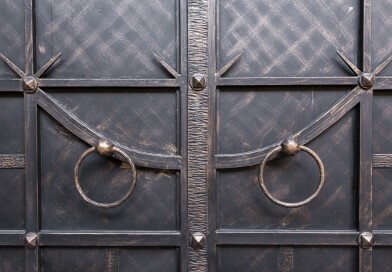 If you want the gate to look appealing or to blend with the exteriors, consider painting the gate. Telescopic gates are meant for different premises where security is a concern. 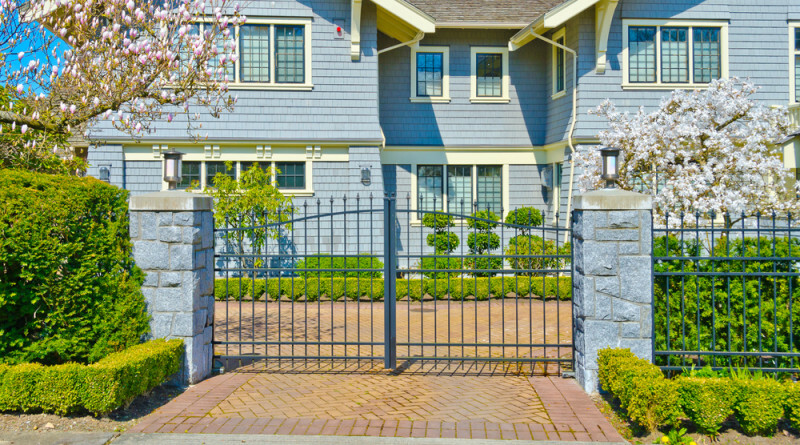 The best way to protect your property is upgrading the gates. Most customers wish for swing gates that are classic in themselves. The gates are gorgeous and need the least maintenance. Automatic gates are strong, durable and may convey a positive image about your premise.